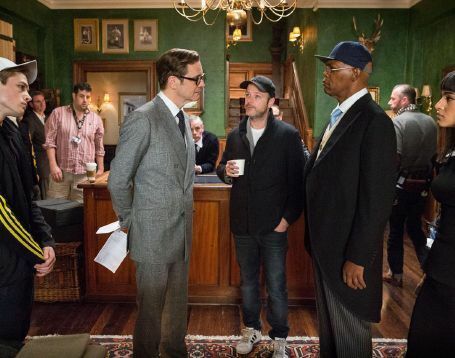 Huntsman served as the inspiration for Matthew Vaughn’s blockbuster movie Kingsman: The Secret Service. 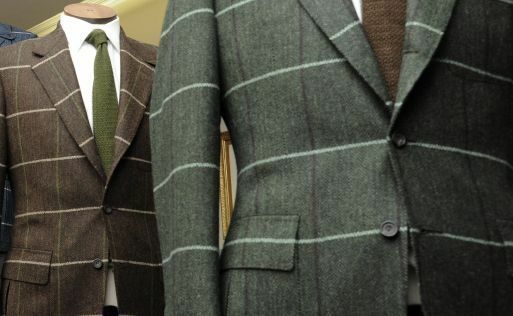 During an appointment with his cutter, Vaughn, taken by the history on display at 11 Savile Row, imagined moving beyond the walls of the fitting room, with the legendary premises acting as a smokescreen for his team of spies, the Kingsmen. 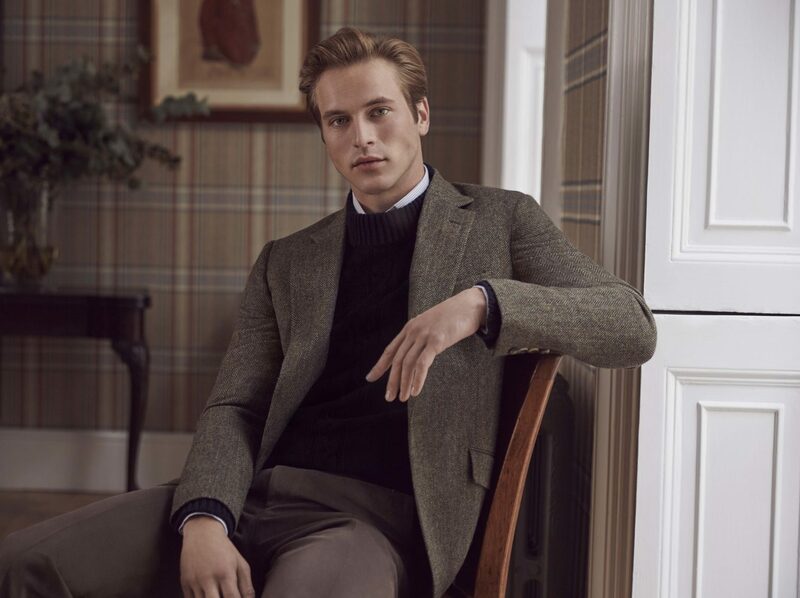 September 2017 saw our 11 Savile Row headquarters return to the silver screen for Vaughn’s thrilling sequel: Kingsman: The Golden Circle. 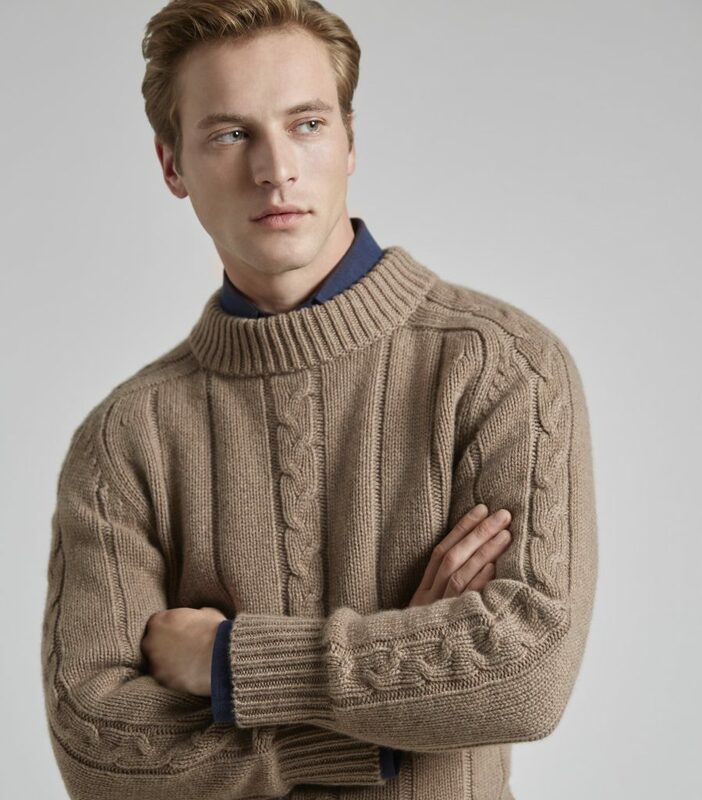 Vaughn, who first visited our fitting rooms at 18 years of age, has a long relationship with Huntsman. 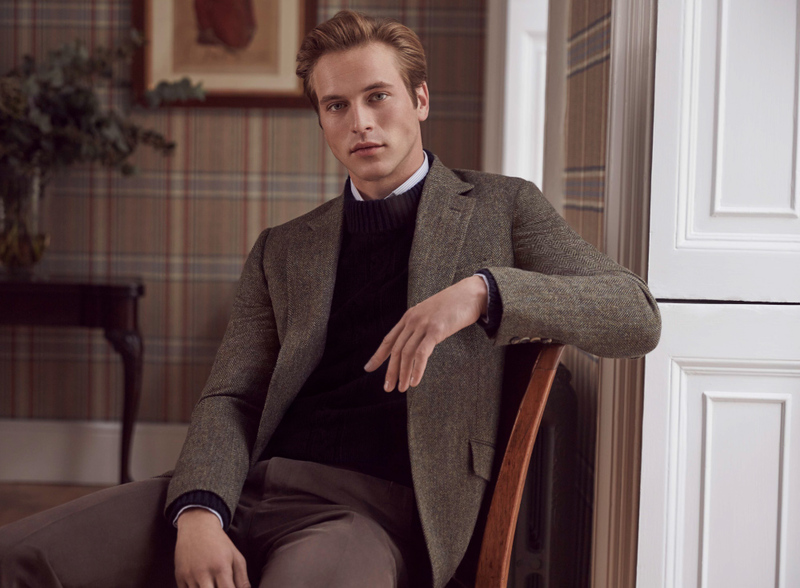 Upon reaching that milestone age, his mother brought him in for his first bespoke outfit, urging her son to consider only Huntsman for proper suits! 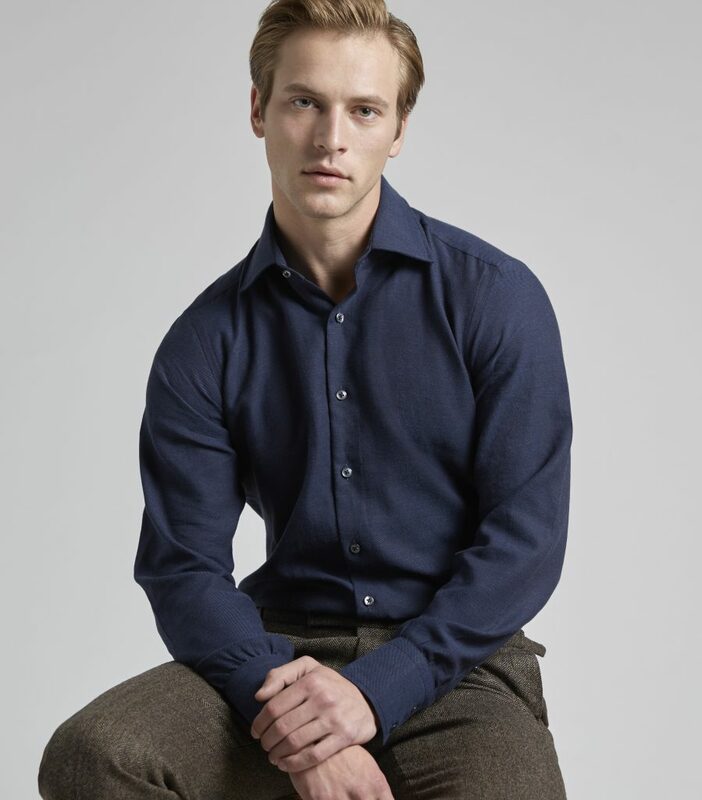 The experience made a lasting impression on Vaughn, and he has built an enduring sartorial rapport with the Huntsman team over the years. 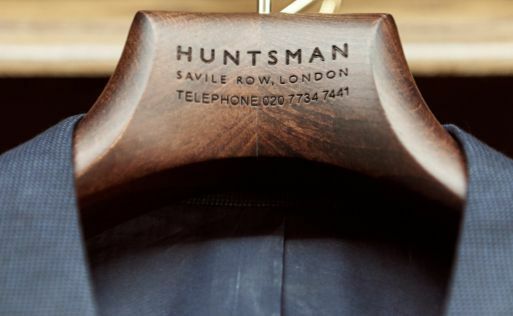 When Huntsman was acquired by Pierre Lagrange, executive producer of Vaughn’s movies since Stardust, the story of Kingsman at Huntsman gathered momentum and never looked back! 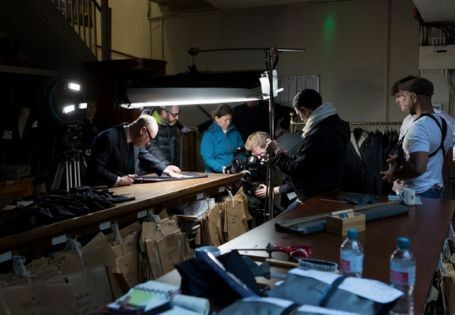 Very alert viewers will recognise Huntsman’s Creative Director and Head Cutter Campbell Carey in a cameo role in the movie’s tailoring rooms. 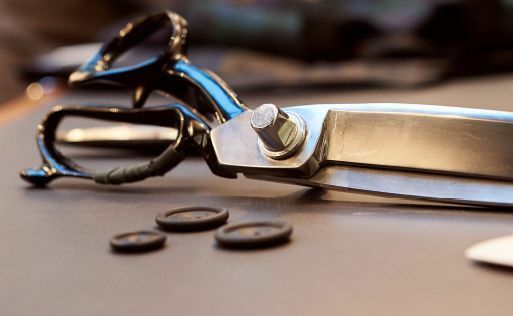 The action-packed and hilarious spy caper plays tongue-in-cheek homage to other “secret service” films but stands head and shoulders above them in its close attention to sartorial elegance. 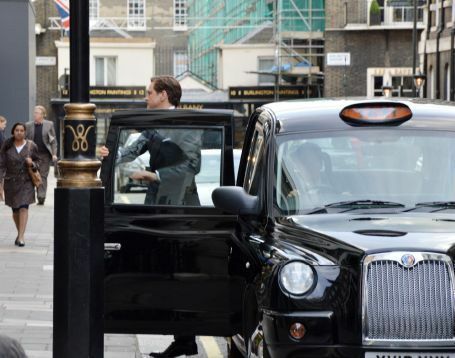 James Bond may have cut a dash, but Colin Firth, in his role as dapper Harry Hart, and Taron Egerton, his protégé Eggsy, really up the ante in the style stakes. 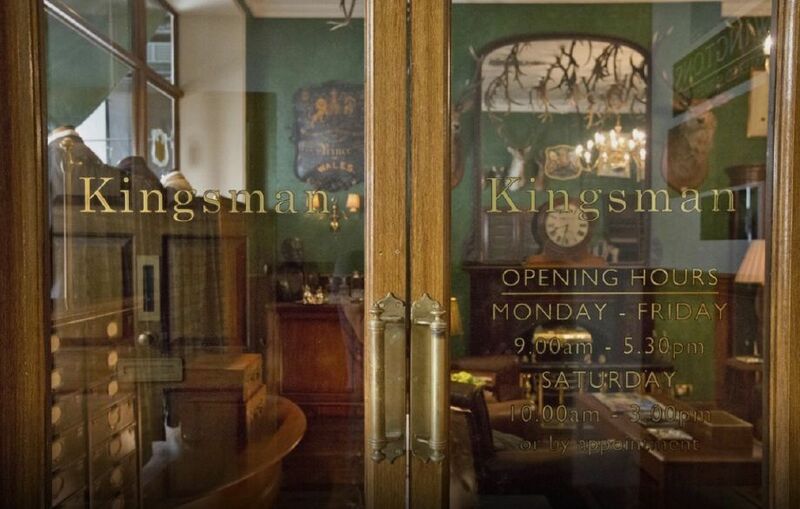 Viewers will recognise our shop front, iconic stags’ heads and fitting room, with its familiar wood panelling, coat hooks and three-ways mirror — now called the Kingsman fitting room. 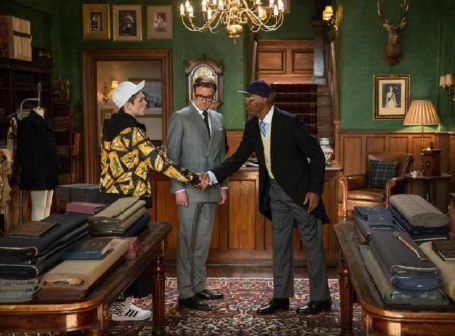 Become a Kingsman yourself and be transported by this iconic fitting room. 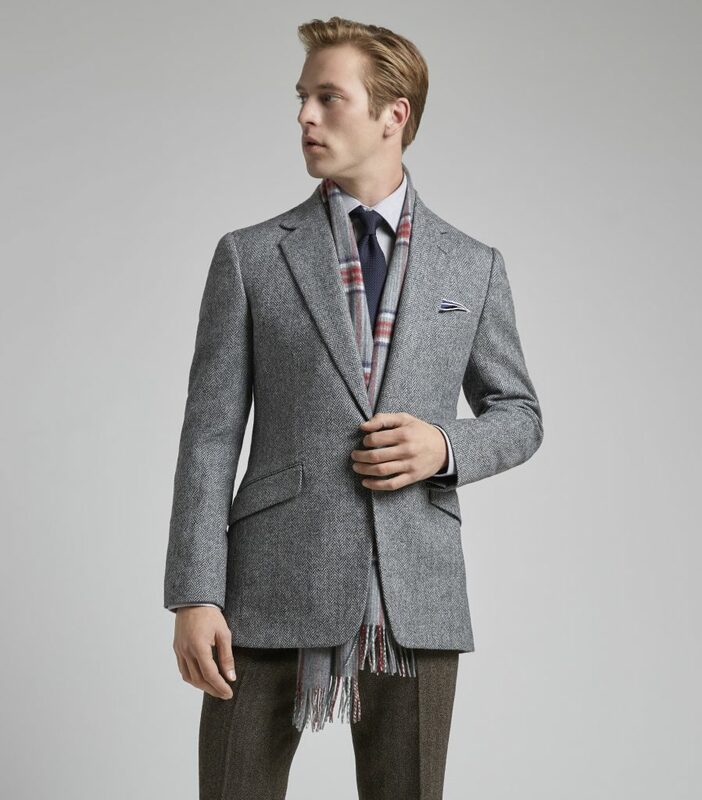 Kingsman: The Golden Circle sees the 11 Savile Row headquarters destroyed and the world held hostage, while members of Kingsman find new allies when they discover a spy organization in the United States known as Statesman. 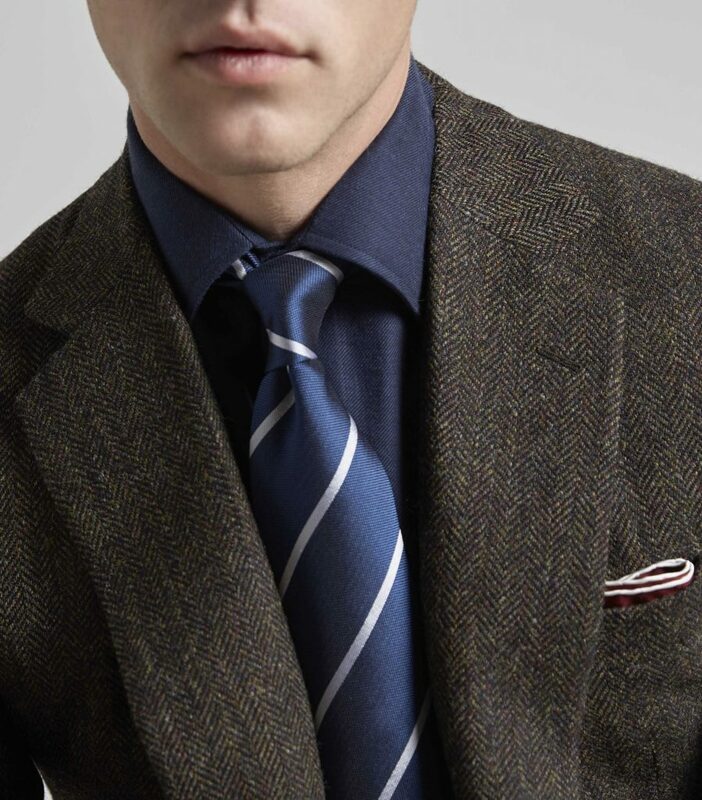 In an adventure that tests their strength and wits, the elite secret agents from both sides of the pond band together to battle a ruthless enemy and save the day, something that’s becoming a bit of a habit for Eggsy. 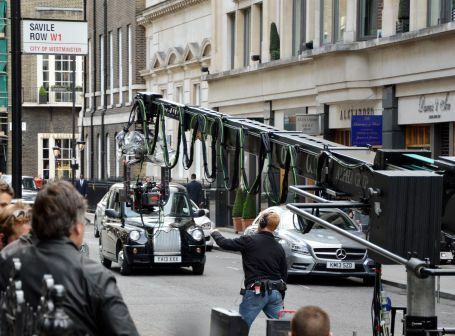 Based on the comic books by Dave Gibbons and Mark Millar, the fun and action-packed spy film stars Colin Firth, Mark Strong, Samuel L. Jackson and rising star Taron Egerton. It was fascinating to see how promptly and deftly the set designer and props team (assisted by Huntsman’s Johnny and Paul) transformed the shop and its frontage for the production before restoring it back to its original self, all within 48 hours. 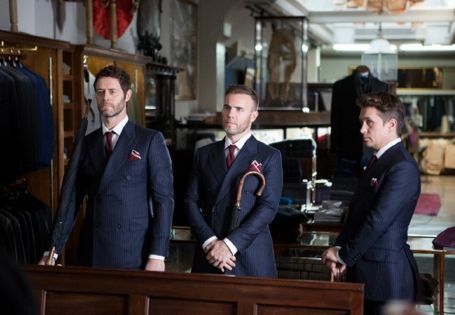 Clients visiting our Savile Row premises can have the pleasure of becoming a Kingsman for the day, enjoying their fitting in the room where Matthew Vaughn was inspired to write the movie, which features in several exciting scenes. (We particularly love the moments when Taron Egerton turns a coat hanger to discover the concealed weapons room and the hand-on-the-mirror biometric entry to the cave!) 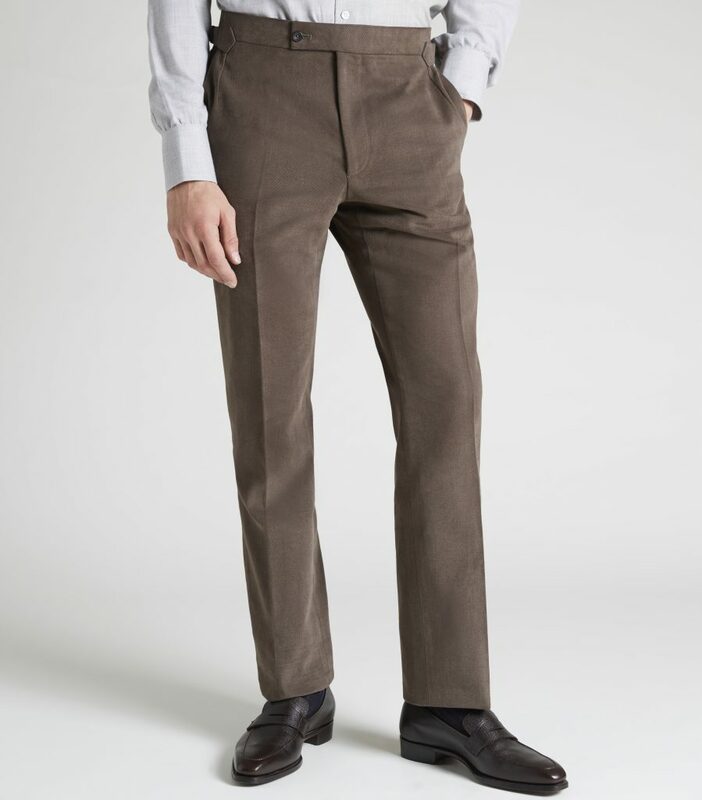 Don’t be surprised to see a transformation in your appearance, as can be witnessed by the following images of some of those Kingsmen who have preceded you. 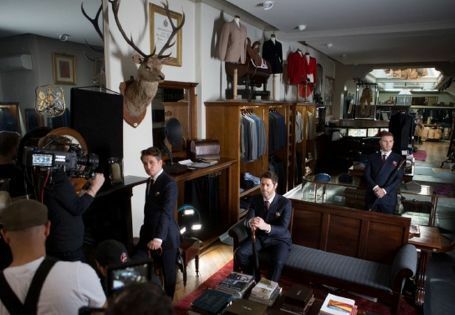 Huntsman’s century old Savile Row premises witnessed a 24 hours invasion by recording and filming crews for the making of Kingsman’s soundtrack. 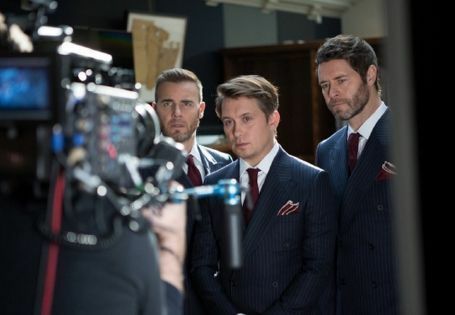 Take That recorded “Get Ready for It”, the anthem song, soundtrack and shot the video entirely at Huntsman. 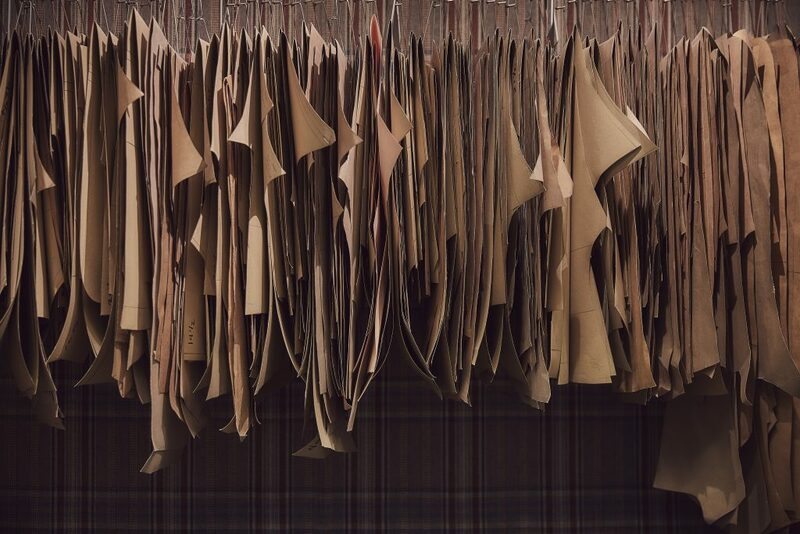 The video captures the atmosphere of our cutting and fitting rooms, with a twist!